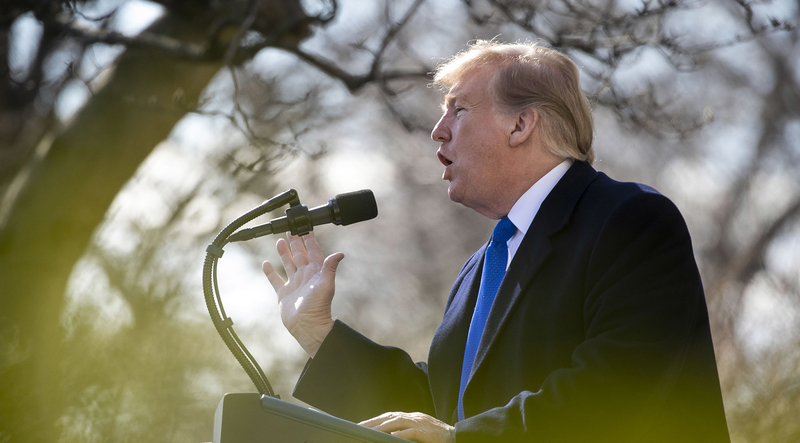 WASHINGTON: The White House pushed back on Sunday against any attempt to link President Donald Trump to the accused shooter who killed 50 people in two New Zealand mosques, saying the act of a disturbed individual cannot be blamed on any one politician. 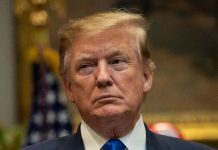 The accused gunman’s manifesto praised the US president as “a symbol of renewed white identity and common purpose,” even though he did not support his policies. The reference revived criticism that Trump has not been strong enough in condemning hate speech and has fomented anti-Muslim sentiment. “I don’t think it’s fair to cast this person as a supporter of Donald Trump,” Mulvaney said. “This was a disturbed individual, an evil person,” he said. 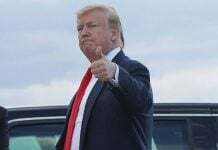 Trump drew strong criticism in the days after a deadly white supremacist rally in Charlottesville, Virginia, in 2017 when he equated white supremacists with counter-protesters and saying “both sides” were to blame. “Time and time again, this president has embraced and emboldened white supremacists – and instead of condemning racist terrorists, he covers for them. This isn’t normal or acceptable,” Senator Kirsten Gillibrand, a 2020 Democratic presidential candidate, said on Twitter after Friday’s mosque shootings.